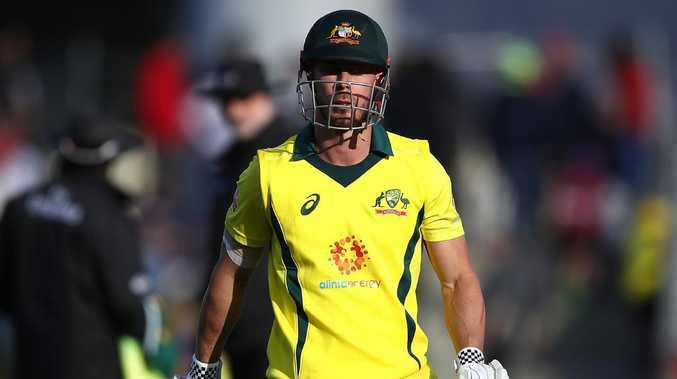 Chris Lynn and Travis Head are in danger of being axed from Australia's World Cup plans after captain Aaron Finch conceded the failing top order is "one-dimensional". 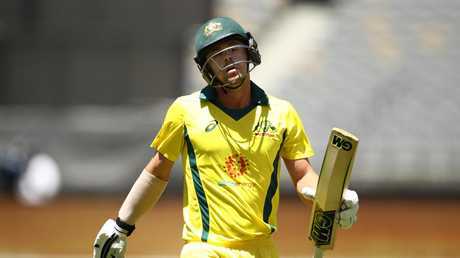 Glenn Maxwell is also fighting to justify his place, with selectors to consider an overhaul that will bring Usman Khawaja and Peter Handscomb back into the reckoning and set up the likelihood David Warner and Steve Smith will be immediately rushed back in when their bans expire. Finch included himself in the list of batsmen under pressure, but the skipper and Shaun Marsh topped the averages and runs in an otherwise dismal calendar year that will go down as the worst in Australia's mostly proud ODI history. The last-minute decision to swap around Head and Lynn in the batting order for Sunday's series-deciding loss was proof that neither are safe for Australia's next 50-over series against India in January where Finch has promised the entire style and strategy of the side will be under review. 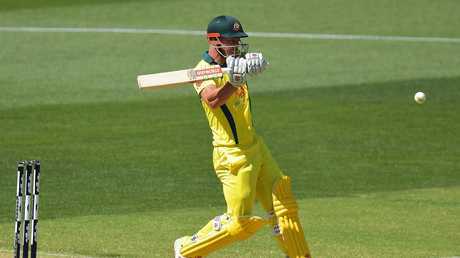 Finch defended Lynn's potential as a World Cup wildcard, but the Big Bash enforcer has now played 18 white ball innings for Australia without a half-century as selectors search for multi-faceted batsmen who can do more than clear the fence. Lynn failed to replicate his explosive domestic form on the international stage this series. "I think that if you look at our line-up on paper at the moment you'd say that it's an attacking side and it's a fairly one-dimensional side in terms of attack versus workers of the ball and your traditional batsmen," said Finch. "That's no disrespect to any of the players … but we haven't got it right for a while and that does expose you in the middle-order at times when you come up on different wickets or against a really good attack who get on top of you early. "We have to either adapt our game plan a little bit around the way the side is structured, or we slightly change our personnel to fit a style we think we can win. "It's two months until the next one-day games against India so that will be a really good opportunity to sit down and reassess and really start mapping out that process of how JL (coach Justin Langer) and the leaders think we can be the most successful in this format." Head, Maxwell, Lynn and Marcus Stoinis all average less than 30 in ODI batting this year in a season where Australia have a worse record than any other team in the world. Leading analyst Kerry O'Keeffe has bemoaned the lack of "rhythm" players in Australia's order, with Khawaja and Handscomb the best credentialed batsmen to rectify that problem at least until Warner and Smith are available to be rushed in for the World Cup. Finch said the rising pressure on Head and Lynn applied to others as well. "It's not just them, it was myself included. Between us we made about 150 runs for the tournament in three key batting positions, two opening and at No.4," he said. "We're all under pressure when we lose. There's going to be questions asked of all of us. 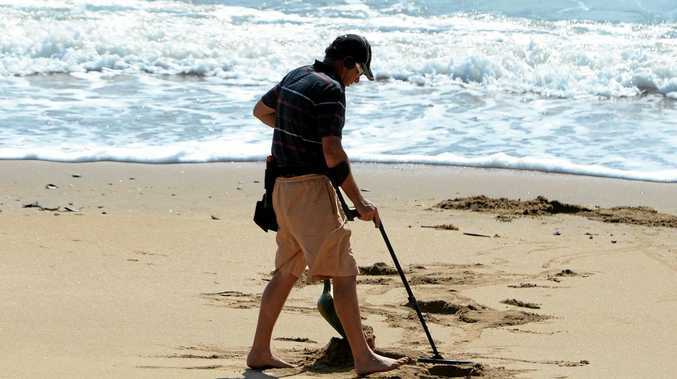 "That was disappointing from all of us. For Chris this is only his fourth (ODI) game today. He's still relatively new to international cricket. He's been around domestic cricket and various tournaments for a long time but international cricket he's probably just still trying to find his feet a little bit and work out (that balance). "The way he played in the JLT Cup (domestic competition) this year was exceptional as leading run-scorer. "For a guy who hadn't played one-day cricket for a long time that was really positive. The way he can turn a game. We saw it briefly in Adelaide where he flicked the switch against (Kagiso) Rabada. Yes he got out but he changed the momentum of the game totally. "That's still definitely a thought going forward."